We are a Peruvian company specialized in research and development of hardware and software for industrial autonomous aerial systems. Robotic Air Systems accompanies clients through the journey of adopting the technology. In a first phase, we perform initial operations as a service to validate the technology applied to the client's needs. We give them peace of mind by achieving the results they expected before any investment. Our hardware has been proven to operate safely and effectively in the most complex geographical environments in Peru. In a second phase, we advise our clients about the optimal way to the adopt the technology. We study the client’s needs an develop an action plan. We look specifically at activities involving human risk or those that are too complex or costly to undertake otherwise. Our experienced team of professionals designs a solution that integrates different technologies. This phase concludes with the client’s decision to acquire the proposed solution or to continue opting for the service modality. In the third phase, development and implementation, we build the necessary solutions and train our clients personnel in the operation of the system and software. At the conclusion of the process, the operation is left to the client, while RAS monitors the system and proposes the necessary upgrades over time. We design and manufacture aerial robotic systems for industries that operate in extreme geographical and climatological conditions. Why develop autonomous aerial systems in Peru? Peru is a country that gathers the most extreme geographical conditions in the world. Deserts with extreme winds, mountains that surpass 5,000 meters above sea level, tropical rainforest, climates with temperatures from -10 to +40 degrees Celsius, maritime coast, canyons, rivers, streams. These very diverse characteristics make Peru the ideal laboratory for developing and field-testing our equipment. We create software to manage the capabilities of our hardware and optimize it’s use to enable data collection in the most efficient, accurate and safe way. The information obtained is transformed to the internal protocols of the systems of each client and is linked to applications in the cloud and third-party software. In this way we generate, store, manage, organize, classify, interpret and display the information our clients need. This information may be accessed from anywhere through cloud solutions. To facilitate the implementation of our technology and solutions gradually, we offer a fee for service model. 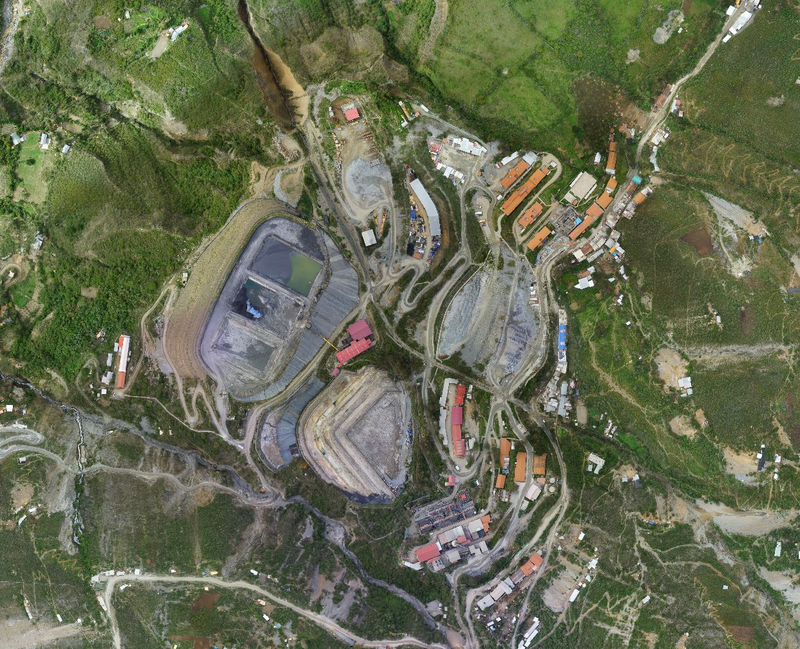 We offer high resolution and precision aerial scanning in multiple spectral bands and post-processing services for the analysis and interpretation of data in various economic sectors. 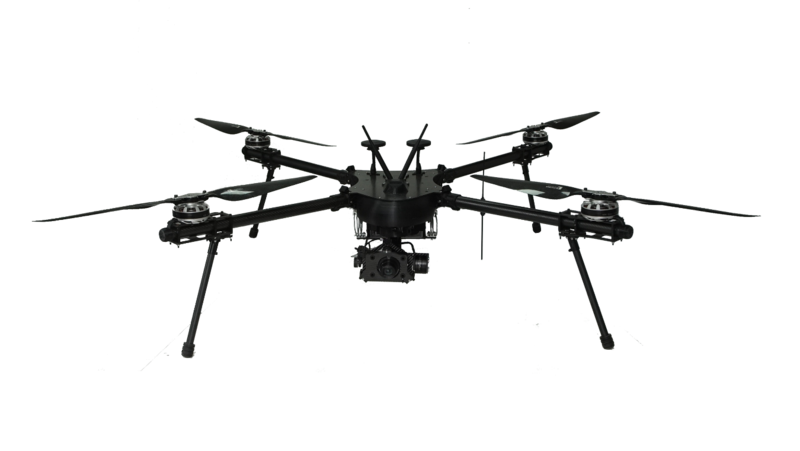 We also perform the implementation and operation of aerial robotic systems in industrial facilities for security, supervision and environmental purposes. 1. Engineering, construction, operations of electrical transmission, transportation of oil, gas among others. 2. 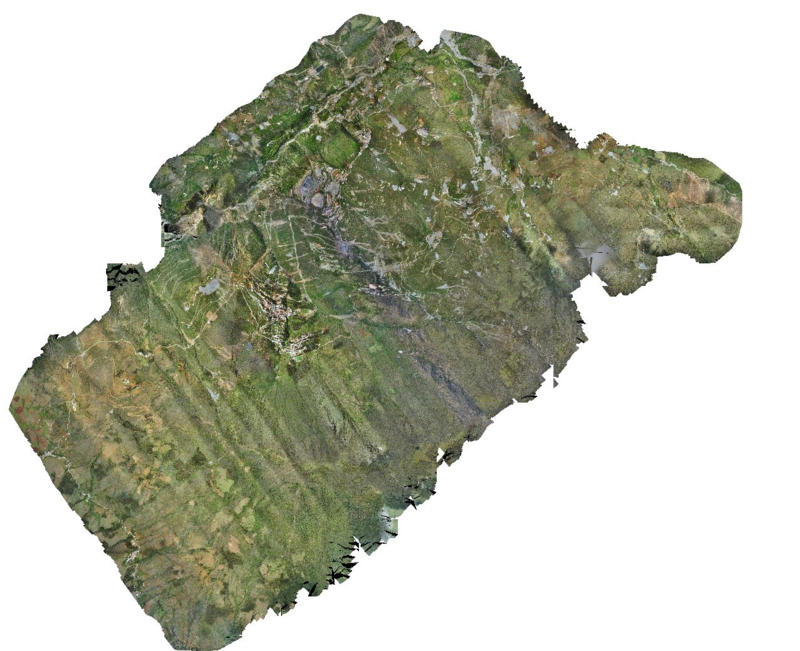 Includes contours, point cloud, DEM and orthophoto. 3. Includes supervision with radiometric thermal camera.